400 | Where is @rusnivek? February 2019 with 14 classes? How is it already February?!? Gawd! First week will be a double serving of radio intraop comms training. However, we will be rolling out our first ICS-402: ICS for Executives/Senior Officials course. Looking forward to a diverse group of leaders from across the state. Second week will be back-to-back ICS-400 courses as well as a PIO Awareness course on AlohaFriday. Third week is another ICS-400 course with heavy focus on AAR/IP and resource coordination. 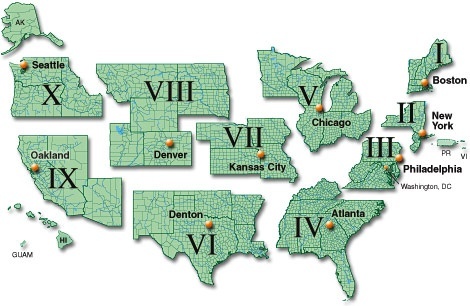 Fourth week we are rolling out the basic weather courses starting Monday and then Tuesday right into the FEMA Basic PIO Course with JIC/JIS class on Thursday. Candidly speaking, February is really the calm before the storm. Wait till March 2019. Yikes. Day-2 of ICS-400 and popping her head in for a quick visit from Mayor Folendorf, the first deaf female Mayor in the US! 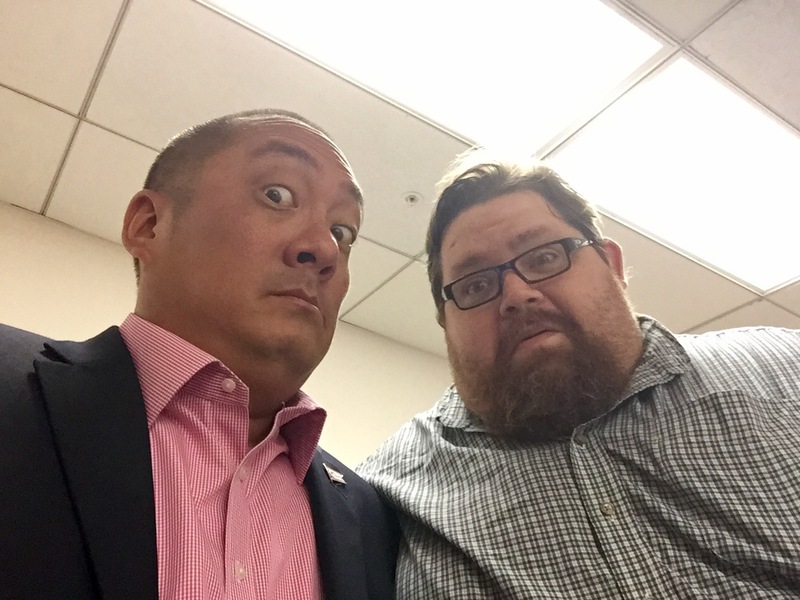 I get a chance to talk about the MAC…and no, it isn’t a Big Mac. Outstanding to see all levels of government represented here in class. Keen eye to not only to response, but more engaged response planning for recovery. GREAT! Additionally, our class wanted a few real-world scenarios and we were happy to oblige. Trust me, there are instructors out there who can’t spell NIMS/ICS so find yourself an instructor that has truly been there/done that. Looking forward to seeing everyone in class today at the next big one. Day-2 of our ICS-400: Advanced ICS for Command and General Staff. Fun stuff esp since many of our participants come from various backgrounds in response/recovery. Glad to see interaction and lotsa engagement between providers. This is the crux of these types of emergency management classes. Aside from learning a bunch of things, in class, you easily build relationships for life. 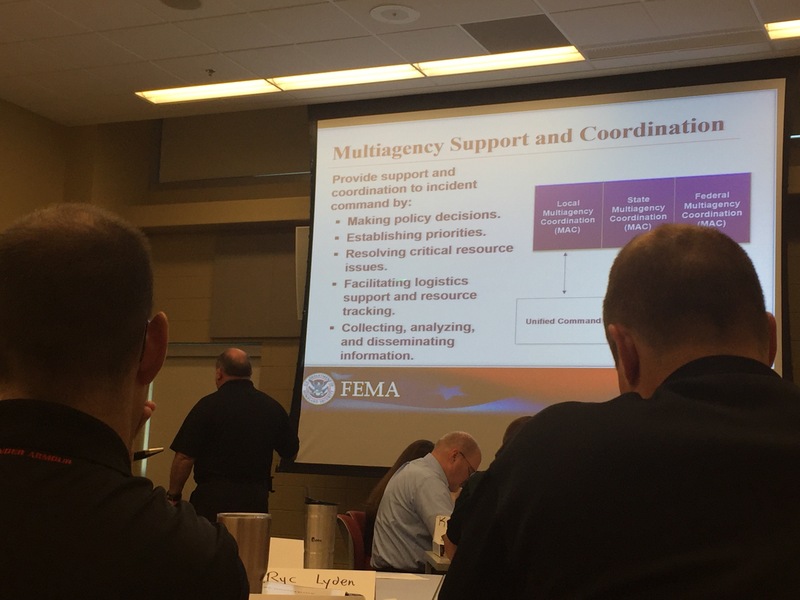 Another solid start to a fun ICS-400: Advanced Incident Command System for Command and General Staff course. 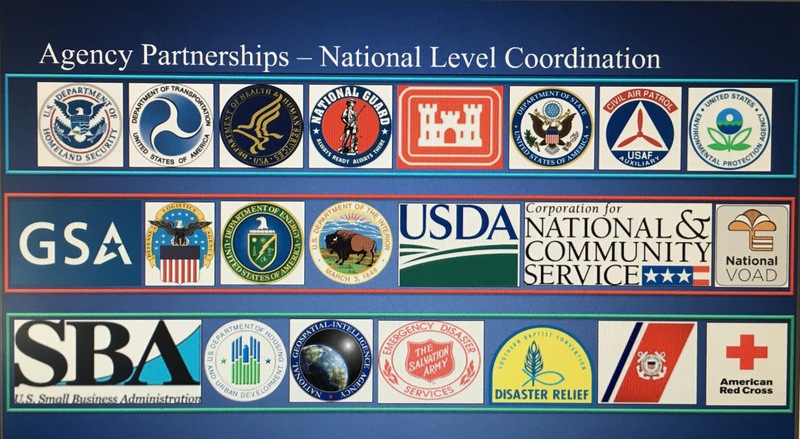 Looking forward to expanding on the concepts in ICS-300 and enhancing it with some of my most recent disaster deployments Hurricane Irma and Hurricane Maria. 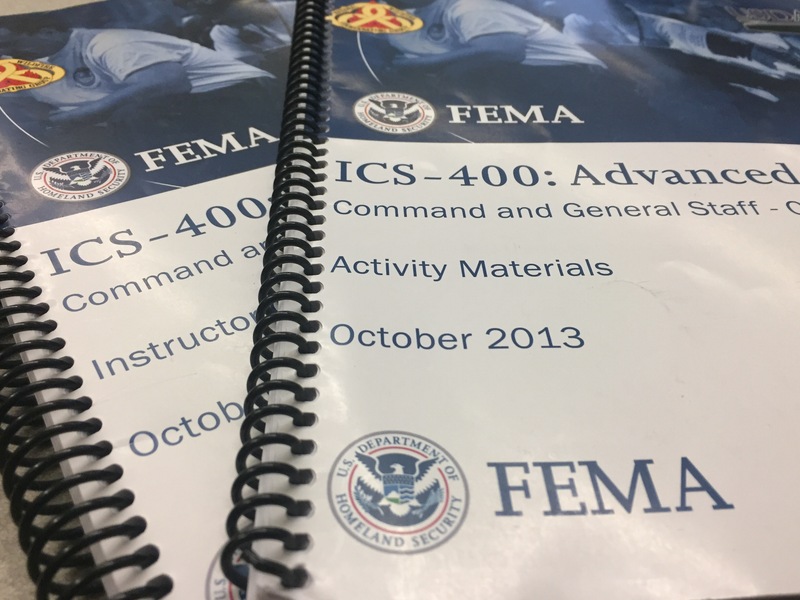 Last day of ICS-400: Advanced ICS for Command and General Staff – complex incidents. 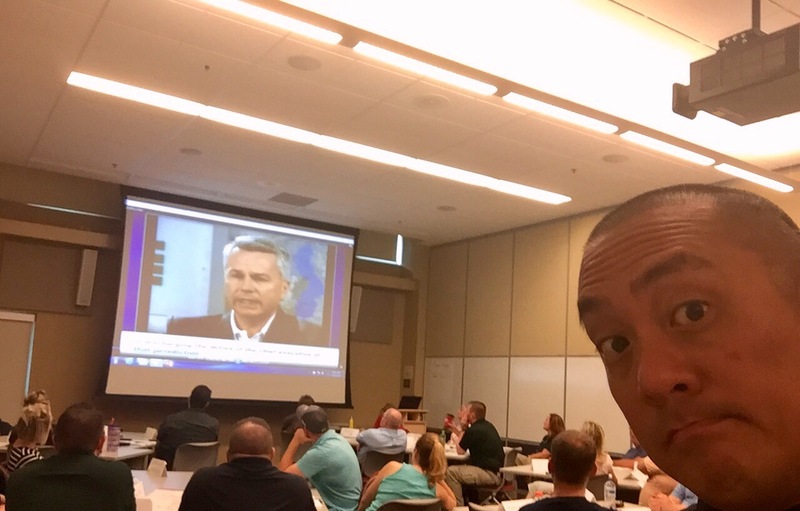 Great to have providers in our training class from across the state – esp since they are participating in their backup Emergency Operations Center (EOC). Lots to discuss and collaborate esp when discussing MACs (multiagency Coordination) in conjunction with Unified command. Shared a few videos from back in the day including showcasing a bunch of FL Emergency Managers. During all the classroom TTEs, I love that so many are actively engaged and participating. This kind of joint effort in preparedness planning and coordinated response will only help solidify efforts in their upcoming National Special Security Event (NSSE). Great class – thank you to everyone who attended!